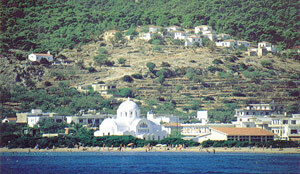 Emborios is a unique place of Chios and Greece in general. 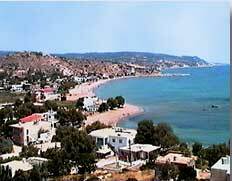 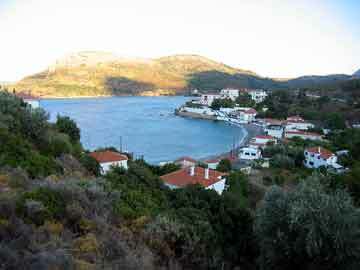 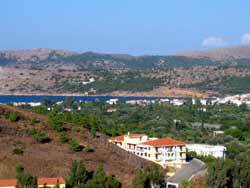 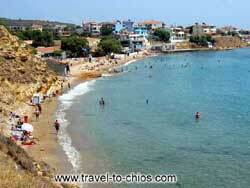 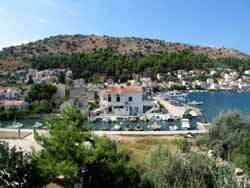 Lithi is located 23 kilometers from the town of Chios and a mere four kilometers north of the village Vessa. 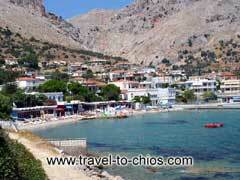 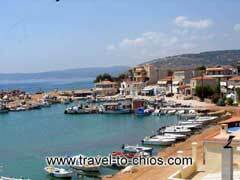 Agia Fotini is a seaside settlement, which is located at about 11 kilometers from Chios town. 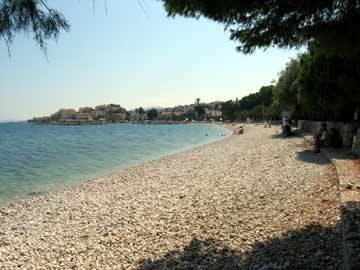 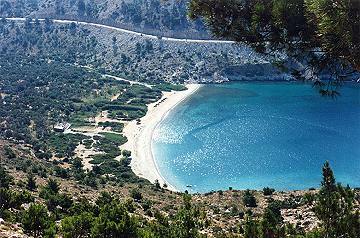 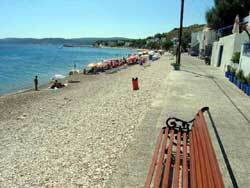 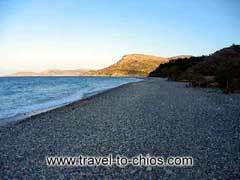 The beach of Nagos is located 5Km far from Kardamyla settlement, in the north part of Chios. 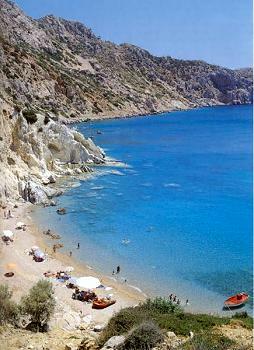 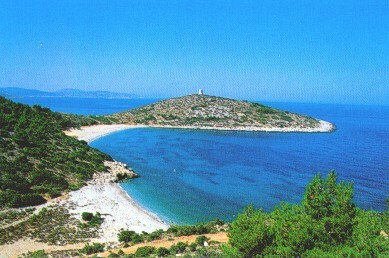 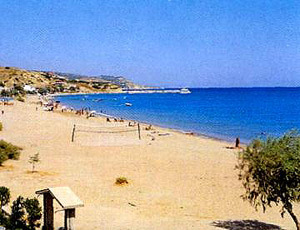 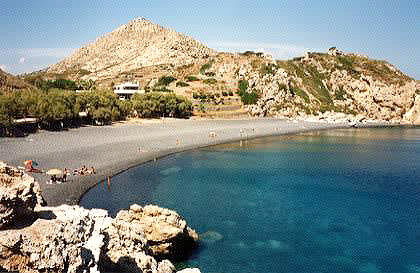 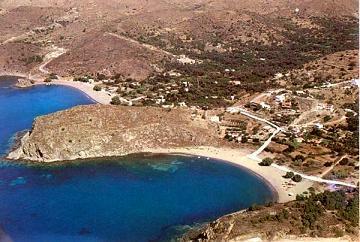 The beach of Anemi in Giosonas village is located 6Km far from Kardamyla settlement, in the north part of Chios. 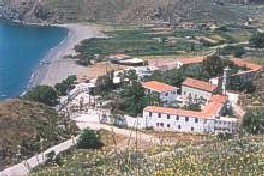 About eight (8) kilometers from Volissos is built, near the sea, the monastery of Agia Markella, protectress of Chios Island.